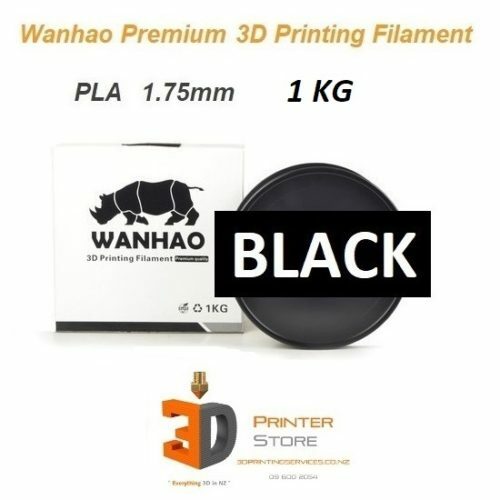 Mainland RC, based in Christchurch will now offer a selected range of 3D Printer Store products & services. 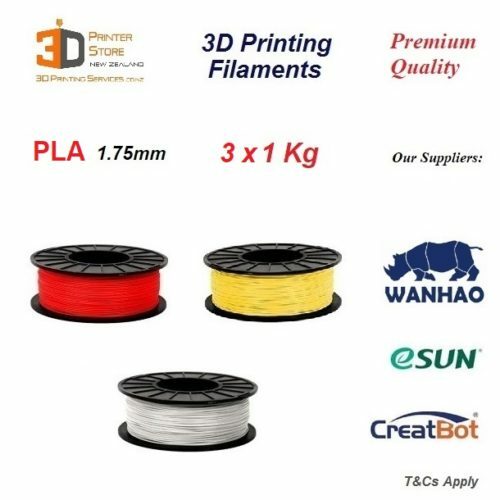 This includes our common 3d printers like the Creatbot DX, the Wanhao i3 & 3D Filaments like PLA, PetG, Abs etc. South Island & local Christchurch customers are welcome to work directly with Mainland RC to give yourselves the advantage of local service & expertise close to home. 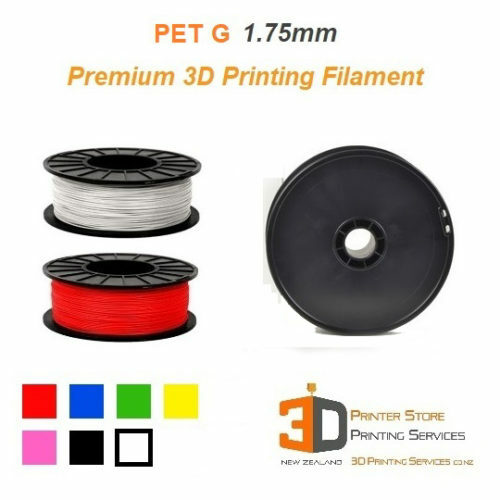 Mainland RC allow you to pickup 3D Printer Plastic Filaments including PLA from Christchurch itself saving you shipping costs & time! Please remember that if you wish to buy from them, please go to their website & order from there. MainlandRC is owned by Luke Prattley, an experienced Tech Entrepreneur & Electrical Engineer who is very knowledgeable in the areas of RC Robotics & 3D Printing. Thanks to this versatile background, we are confident Luke will offer our 3D Printing customers the same level of support & customer service that we strive to provide rom our Auckland Head Office. 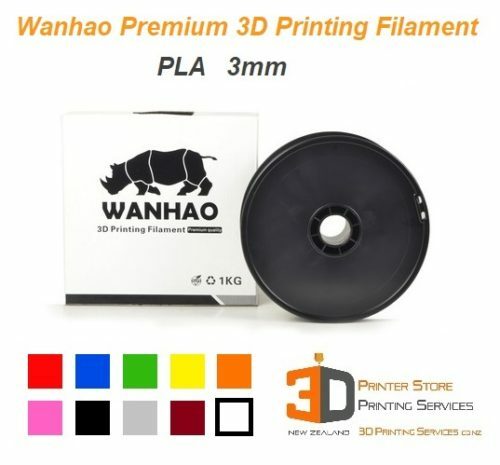 3D Printer Store is very happy to welcome Luke & the Mainland RC team aboard the 3D Printing journey with us. Please do not hesitate to contact either party should you have any further questions. If you believe in the future of 3D Printing & all things 3D, we would love to work with you. 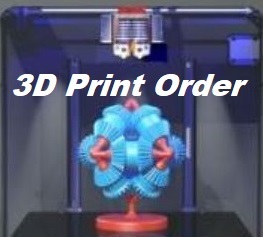 We can assist you with 3D Hardware, 3D Services, Consumables & other channels. We work with some of the best customers & reputed service providers in the business. As authorised distributors for leading 3D Printing brands, we can open up new possibilities in your business. 3D Technology is a key enabler in many industries from Medicine & Aerspace through to Arts & innovative Products. Whether you are a designer, maker, 3d artist, or an enthusiast, we are happy to partner with you. Please Contact Us & tell us a bit about your company / yourself & lets work together for a better 3D Future.